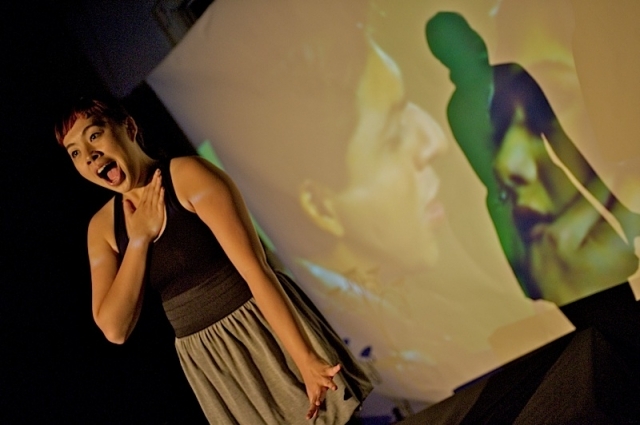 Hmong Bollywood, a Pangea World Theater production is an example of how gender and sexuality continue to be integrated into their global multicultural approach. Pangea shows typically offer lots of food for thought on the notion of identity. With Hmong Bollywood, Vang puts forth how growing up as an immigrant, the Bollywood images opened her to ways of being beyond the white norm one is compelled to with the bulk of commercial American films.